Houston American Energy Corp (NYSE MKT: HUSA) is an oil and gas exploration and production company. Our oil and gas exploration and production activities are focused on properties in the U.S. onshore Gulf Coast Region, principally Texas and Louisiana, and on the development of concessions in the South American country of Colombia. We seek to utilize the contacts, experience, financial acumen and expertise in oil and gas geology, engineering and production provided by our management and Board of Directors to seek out and evaluate favorable drilling opportunities. We generally seek to form partnerships and joint ventures to spread the cost and risks to us of drilling while maximizing our potential returns. NYSE MKT listed under the ticker symbol HUSA. Large shareholder base: approximately 5,000 shareholders. 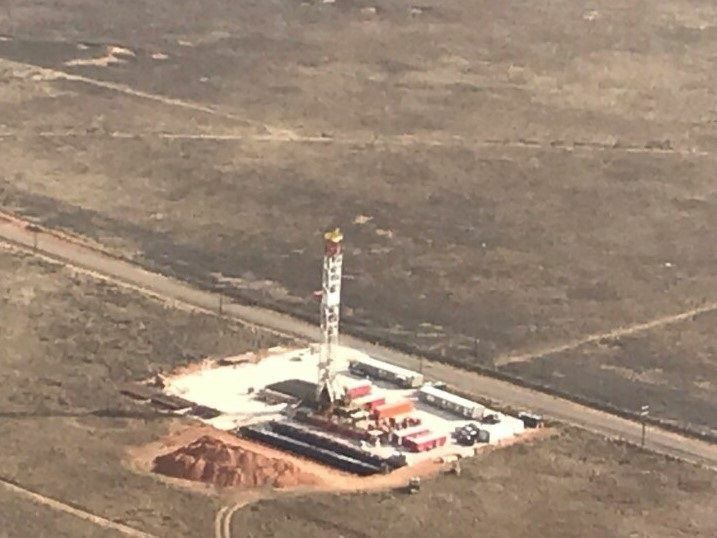 Acquisition in the Permian Basin gives new growth focus. Strong operating partners with good track records. Management experienced in E&P and acquisitions, in particular off-market sourcing. Clean capital structure – no debt. Significant potential upside and near-term cash flow with Permian assets. Significant potential upside in Colombian assets. To receive HUSA notifications via email, enter your email address and click subscribe. You will receive a confirmation email.